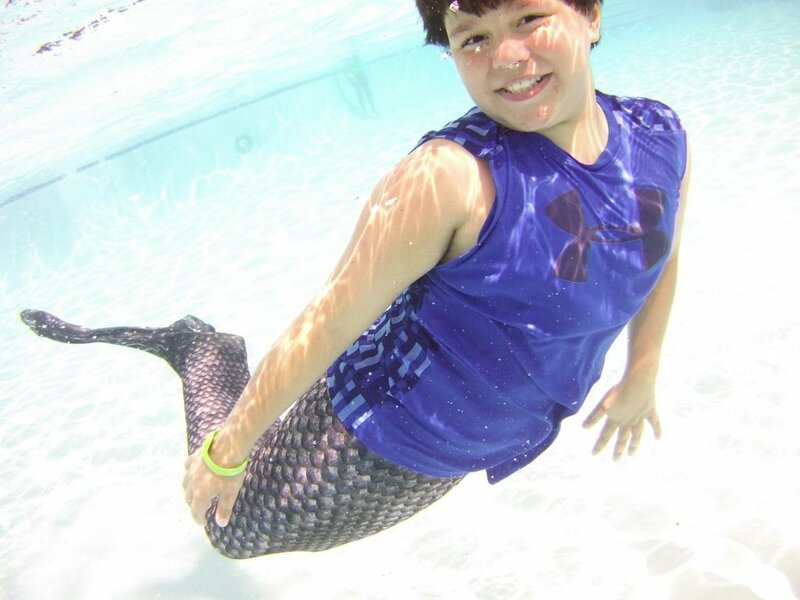 Mermaids, Mermen and even friendly sharks do exist at The Beach Club Resort and Spa, and we are having a photo shoot to prove it! Transform into the mermaid or shark you’ve always dreamed of while we capture the whole experience at a personal photo shoot. Take home memories that last a lifetime at Aqua Fun Tails Underwater Shoot & Swim. Only $85 for Spectrum Resorts guests and $100 for non-Spectrum guests. A $25 fee will be added for each additional guests in the same photo shoot. May take up to six weeks to receive edited photos.